Try the game HERE ! 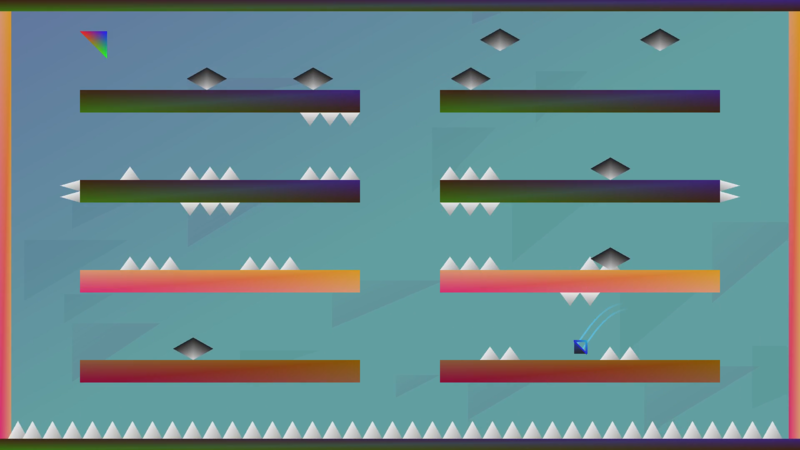 B6TRD4KL is a challenging minimalist platformer game, the goal is simple, collect all the tokens in the level to go to the next level. -Make jumps in the air (not double jump). -30+ Levels to complete, start from easy levels ends with really hard levels.